NCCM Mill Wipes are a unitized bar product that is made of laminated non-woven web. 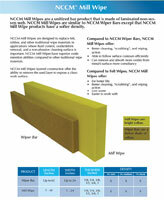 NCCM Mill Wipes are similar to NCCM Wiper Bars except that NCCM Mill Wipe products have a softer density. 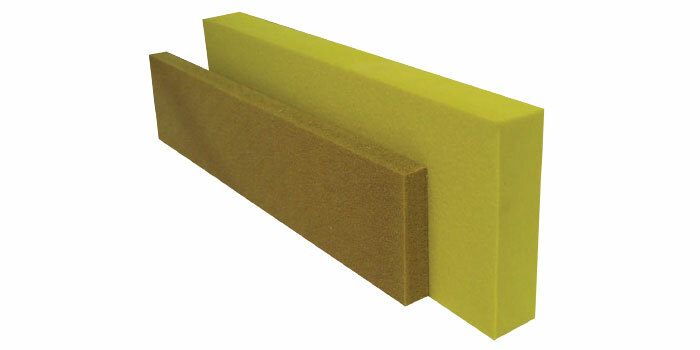 NCCM Mill Wipes are designed to replace felt, rubber, and other traditional wipe materials in applications where fluid control, oxide/debris removal, and a non-abrasive cleaning surface is important. NCCM Mill Wipes have superior oxide retention abilities compared to other traditional wipe materials. 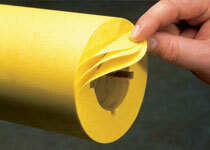 NCCM Mill Wipes layered construction offer the ability to remove the used layer to expose a clean work surface.